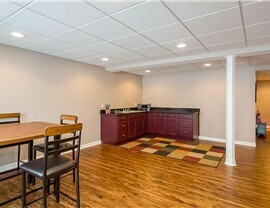 Basement Remodel Cost - $0 Down. No Payments for 5 Months! 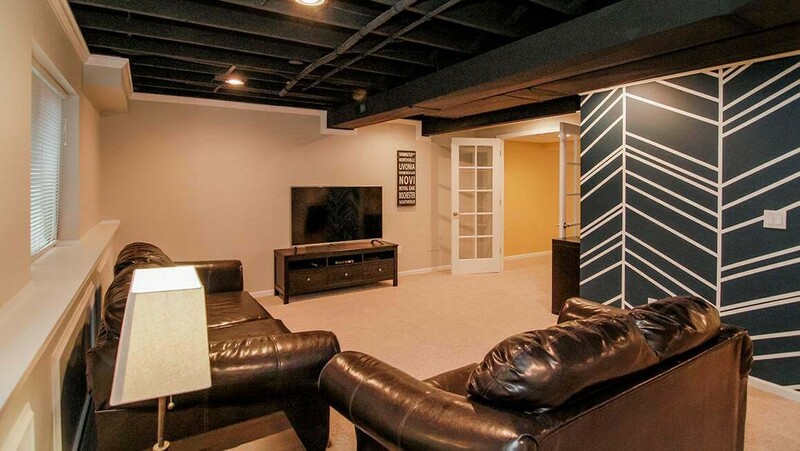 We offer premium basement remodels at the most competitive prices in the industry! 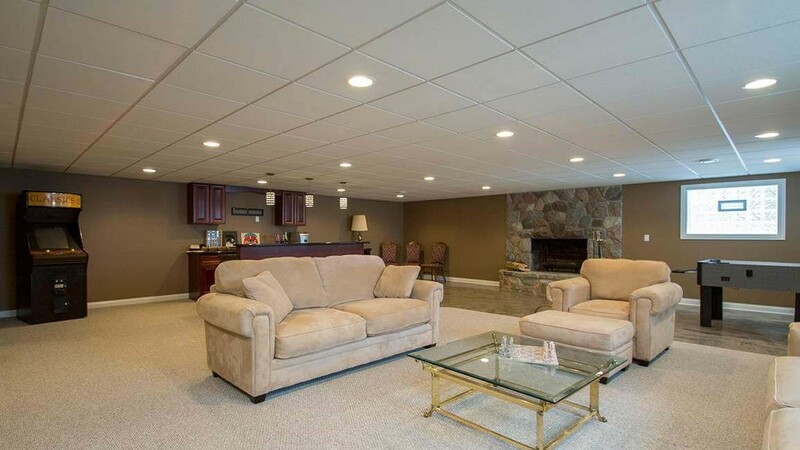 When it comes to basement remodeling, nobody does it better than Matrix Basement Systems! Since our founding in 2009, we have revitalized over 1,300 basements with our innovative designs and environmentally-friendly products. 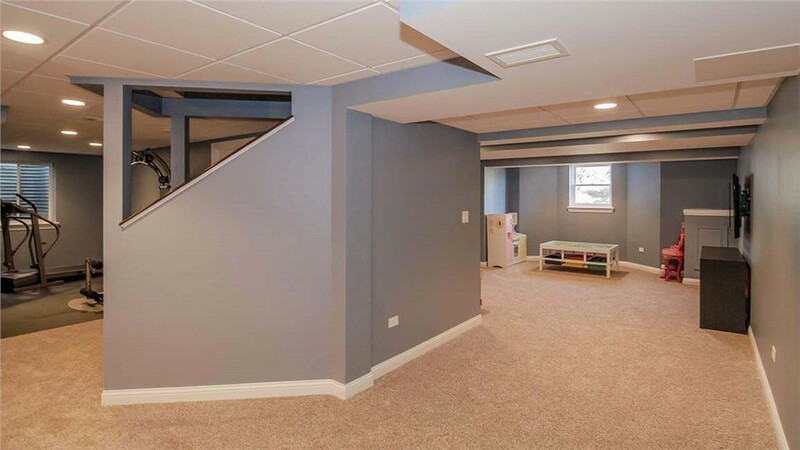 If you’ve considered remodeling but were concerned with the cost to finish a basement, stop stressing! Matrix Bathroom Systems provides the highest quality products and craftsmanship at half of the industry average for basement remodel cost. 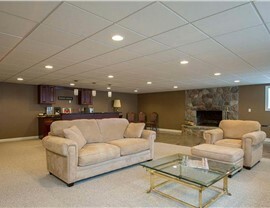 We manufacture and warehouse all materials needed to complete any basement remodeling project. We offer additional value added services: climate-control for the basement and back-up systems for sump pumps. We provide labor warranty as well as a 50-year product warranty. 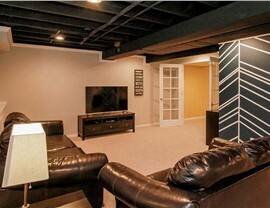 From decorating and interior design to plumbing and electrical fixtures, Matrix Basement Systems does it all! As a fully licensed, insured and bonded remodeling company and a member of the National Association of the Remodeling Industry, you can feel confident knowing we are dedicated to professionalism and customer-oriented service. For more information on our process, products and pricing, contact us today. 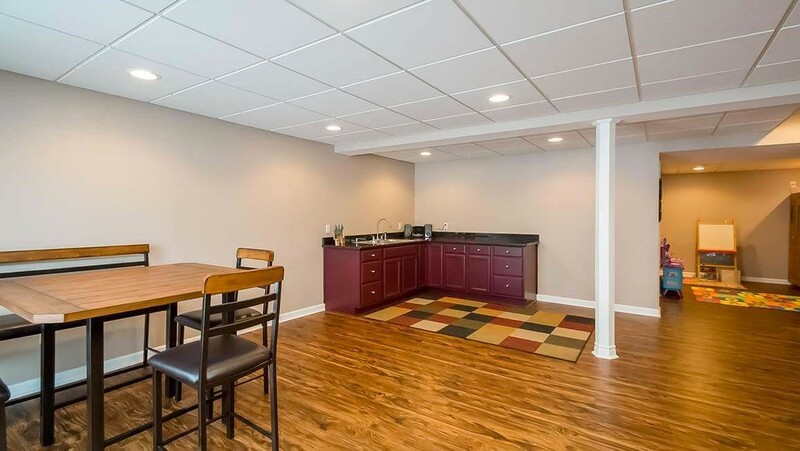 Call us or fill out our convenient online form to get started on crafting the basement you deserve!